If You already run art-business or are about to open Your own gallery, baguet studio or shop to sell authors paintings, posters, please download registration form from this web-page, fill it in and send to our e-mail or print it and send us by fax +7(863)26-94-376. We look for competent people, who are able to work as part of team but also are initiative and smart. Casting usually consists from three separate interviews, in special cases tests can offered. 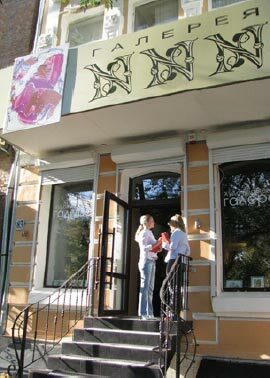 NNN Galley provides to its visitors wide range of services.